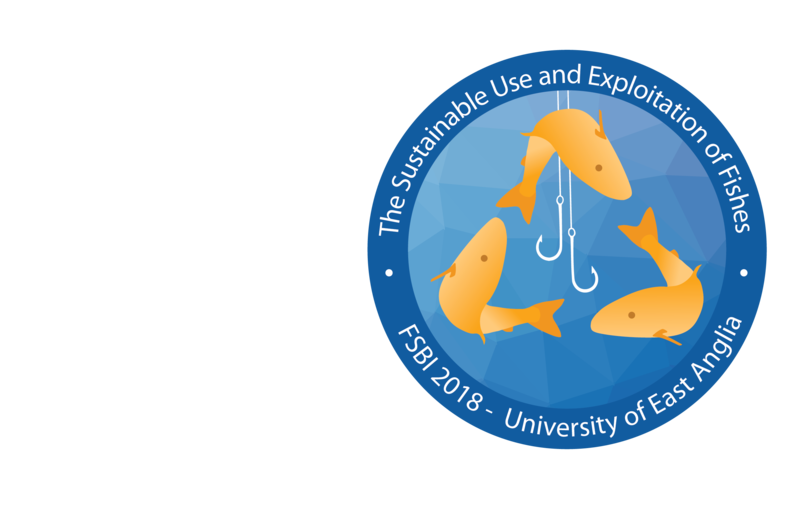 The symposium will encompass a broad range of scientific topics all of which fall under the umbrella of “The Sustainable Use and Exploitation of Fishes” and will feature a wide range of exciting scientific lectures, discussions, and numerous networking opportunities with both leading and up-and-coming researchers. We encourage participation of both freshwater and marine researchers, and those working across the full range of topics from sustainable fishing techniques, population genetics, population dynamics, conservation targets and indicators, fish welfare and stress, international trade, ecosystem effects, innovative aquaculture technologies, traceability and ornamental fisheries (both marine and freshwater). We will consider what ‘sustainable use and exploitation’ might mean for each of these types of system. 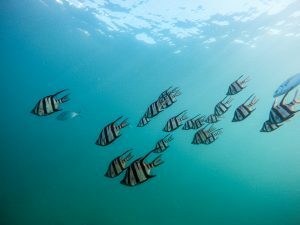 We encourage contributions that examine basic fish biology, ecology, novel methods of data collection (including citizen science), experimental studies, modelling, genetics and genomics, and behavioural research. Bed & Breakfast in sole occupancy en suite room in Halls. Breakfast at 'Campus Kitchen'. NB. Attendance at the Grand Conference Banquet (Thursday) and FSBI Medals Ceremony at Norwich Assembly Rooms (complete with guest speaker) costs an additional £45. The University of East Anglia (UEA) does NOT provide insurance or take any responsibility for accidents or illnesses that might occur during the conference or in the course of travel to or from the meeting place. It is the responsibility of participants to check travel health insurance requirements. Cancellations or amendments notified on or before 1700 h 18 June 2018 will be subject to a 25% cancellation fee. No refunds will be issued for cancellations or amendments on or after this date. The cancellation terms and conditions apply in all circumstances and as such we strongly advise all participants to ensure they have purchased sufficient insurance cover. All refunds will be processed after the conference has ended.